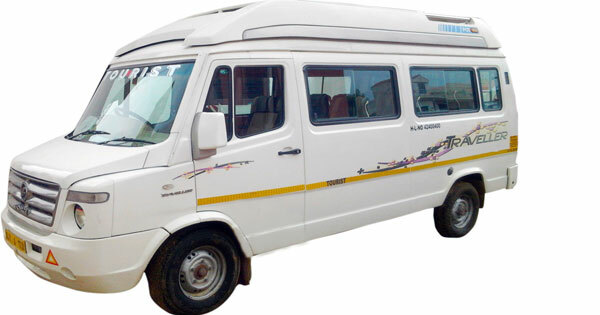 Shree Ganesh Tours & Travels located in Ahmedabad offers you Luxury, Deluxe, Budget & Cheap car rental services. 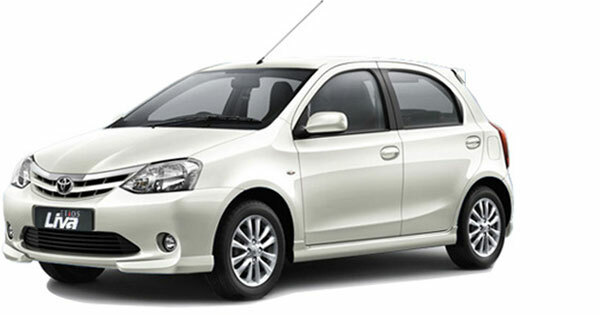 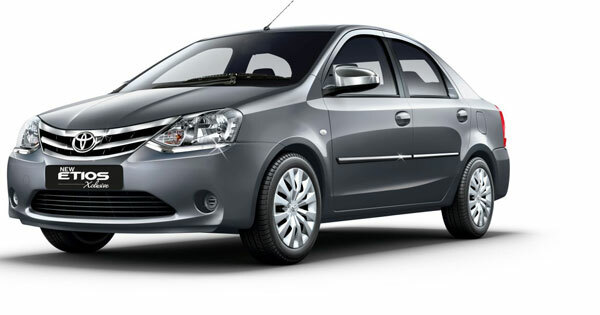 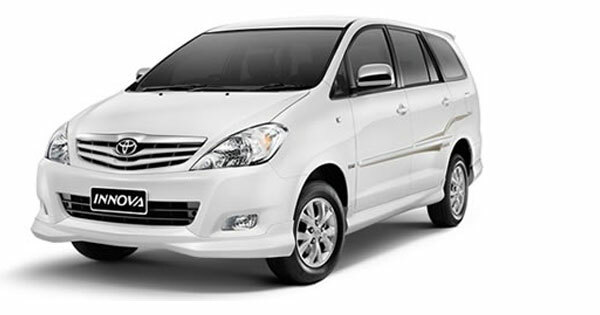 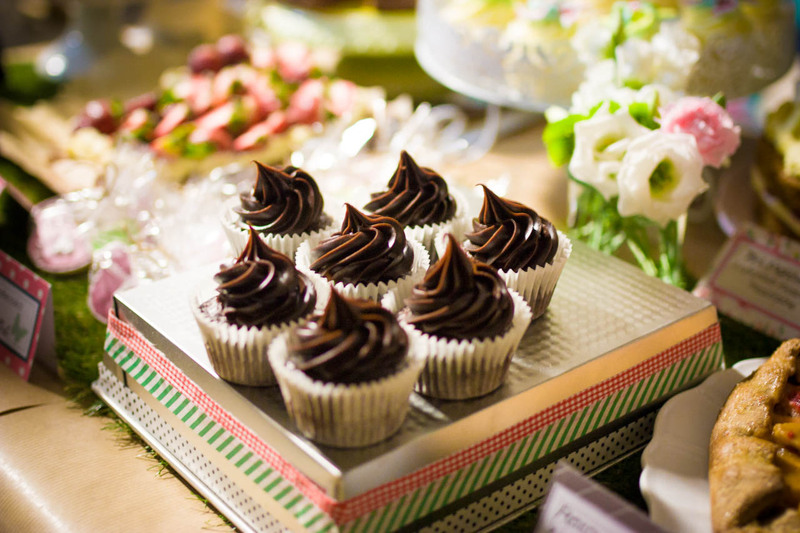 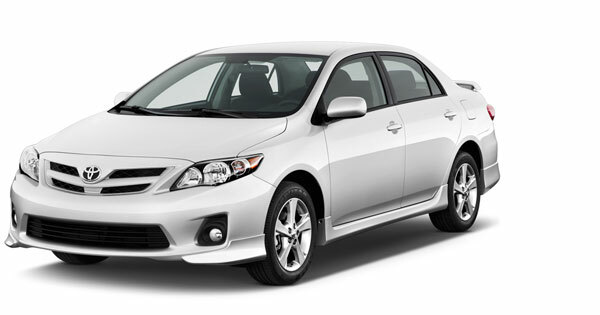 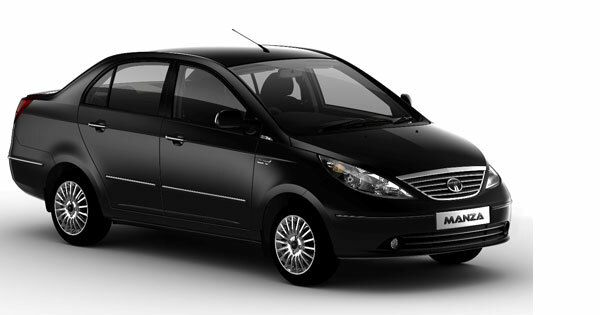 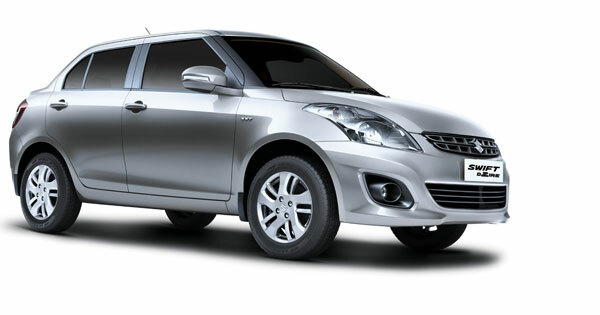 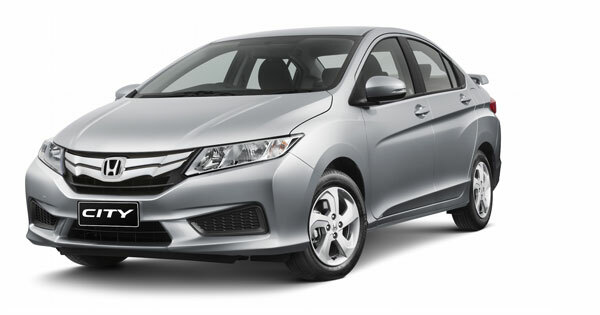 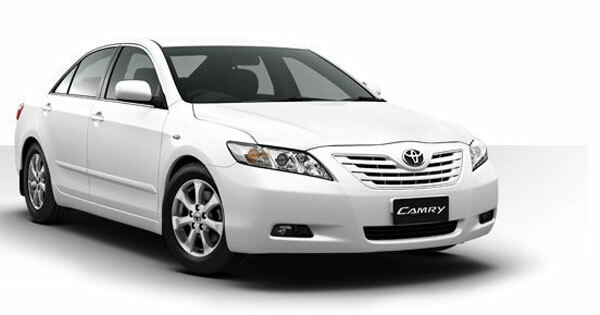 We also offer Chauffeur Driven rental car and Guaranteed Car Coach tours in India. 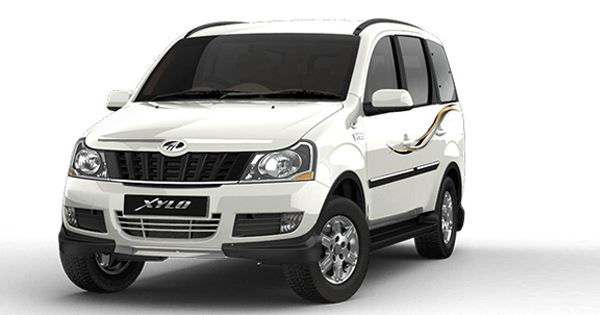 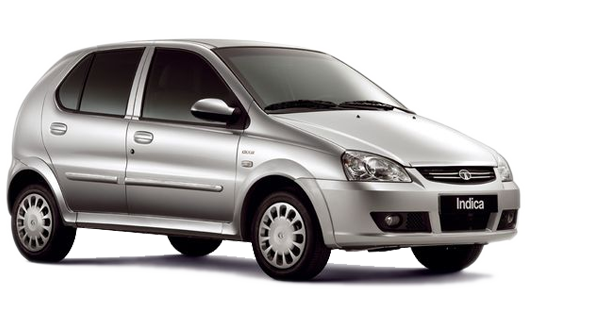 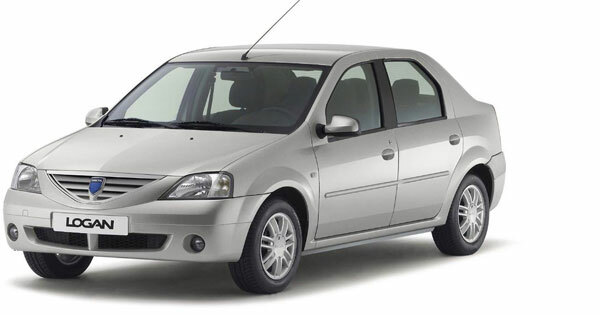 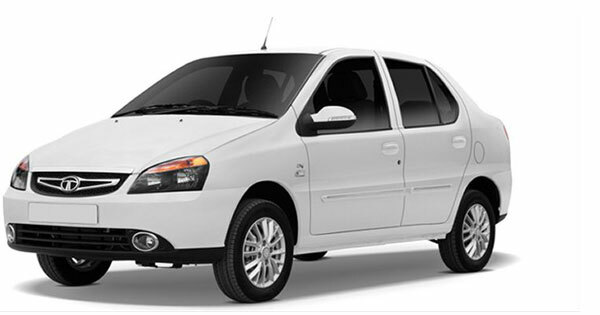 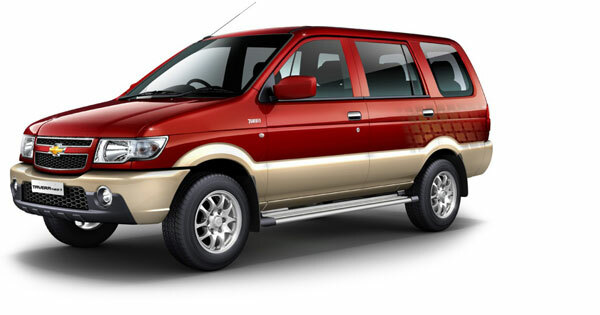 We offer variety of cheap car, luxury car, mini coach & luxurious coach travel in India.